Characteristics: The design has a very light textured feel. 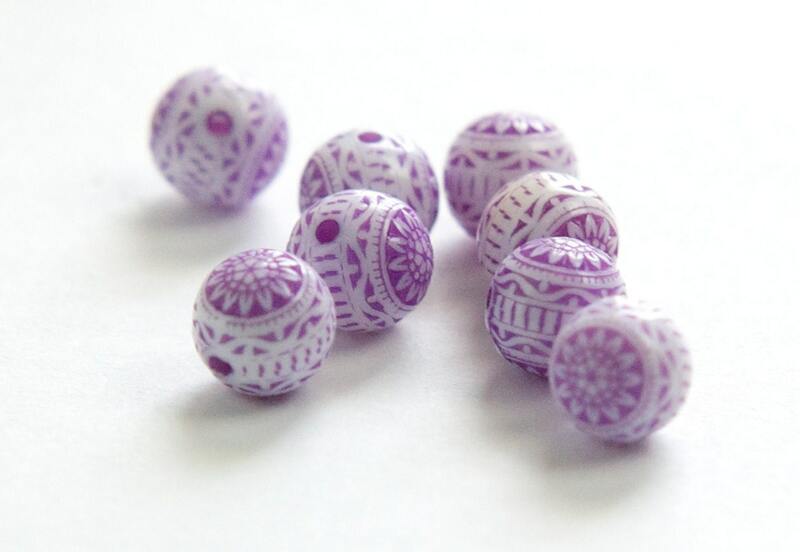 Love these - Great for earrings!! 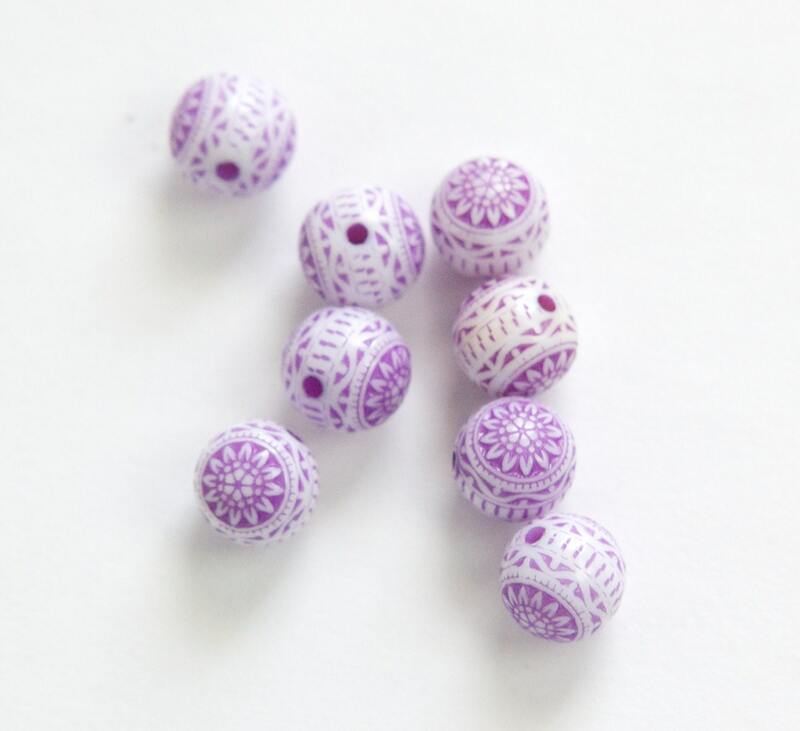 Quick shipping and cute beads. Thanks! One of the best Etsy shops - great products and fast shipping!